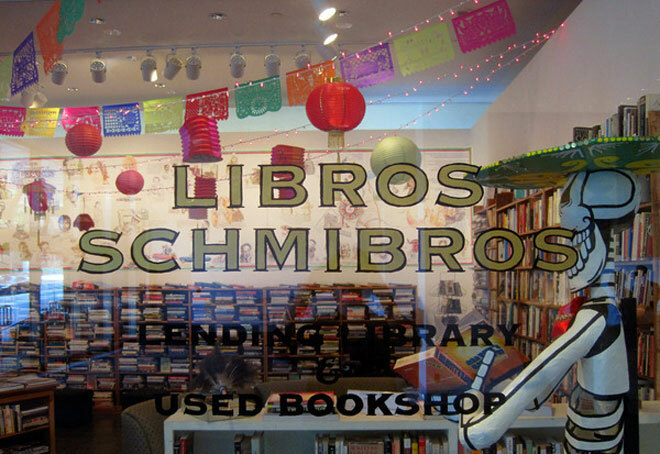 In this week’s episode, Richard and Kim talk with Michael Dawson of Dawson’s Book Shop (a Los Angeles institution since 1905); David Kipen, proprietor of Libros Schmibros in Boyle Heights; and Susannah Gordon, visitor and volunteer coordinator of the house museum Casa del Herrero in Montecito. In this exclusive clip, Dawson discusses the work of photographer William Reagh, whose work documents the profound transformation that took place downtown between 1950 and the 1990s, and David Kipen recalls how his personal book collection and a complimentary platter of quesadillas begot the lending library that’s now a neighborhood institution. Starting next week, Richard and Kim will share highlights from the You Can’t Eat the Sunshine podcast every Monday at CityThink. How Well Do You Know Cesar E. Chavez Avenue?